CHICAGO (WLS) -- Eating an avocado a day can help decrease "bad" LDL cholesterol, according to a study by the Hass Avocado Board. 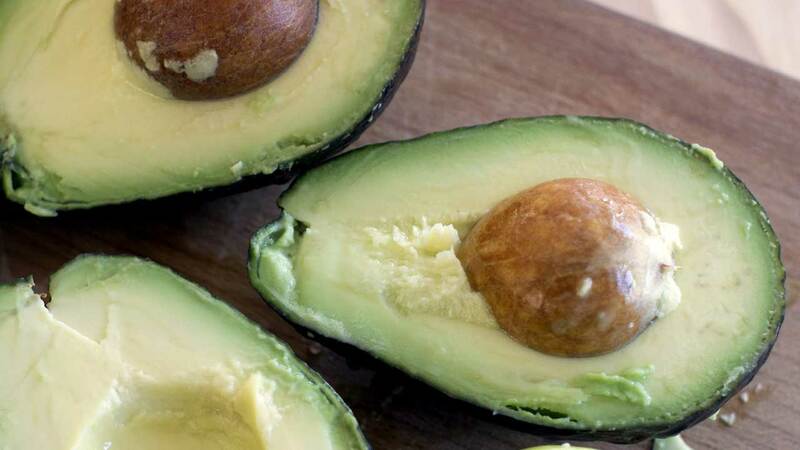 Obese or overweight patients were given one of three diets: lower fat without an avocado; moderate fat with a daily avocado; or moderate fat without a daily avocado. The study found those who ate an avocado on the moderate fat diet lowered their LDL levels an average of 13.5 points below that of those without the daily avocado. Those on the moderate fat with an avocado also improved their overall cholesterol levels and improved blood tests, the study says.